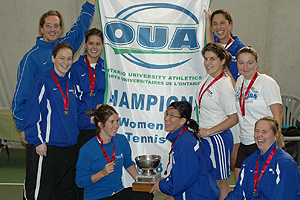 Proud to be part of the Carabins Tennis team: 2008 OUA Champs | Isabelle Chrun M.Sc. Pourquoi Amazon est une superstar en e-commerce? Do you have Shaza’s email? 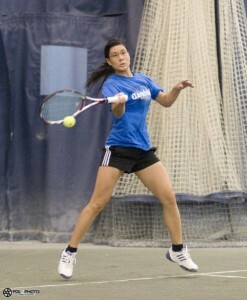 wanted to say hi, I’m a long lost friend of hers.